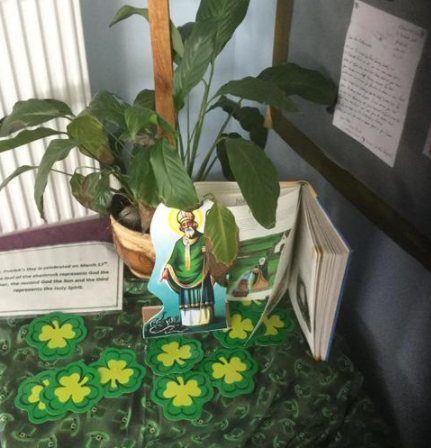 Fr John very kindly came into school to bless our new prayer gardens after he had given the sacrament of reconciliation to Year 4 children. 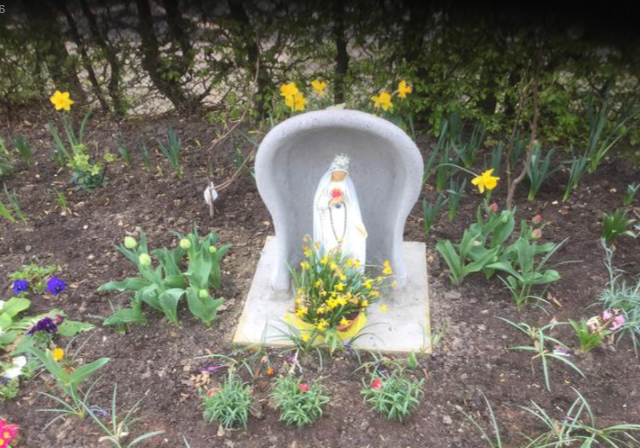 We have been very fortunate to have had the garden in Early Years designed, donated and maintained by the Kanarski family. 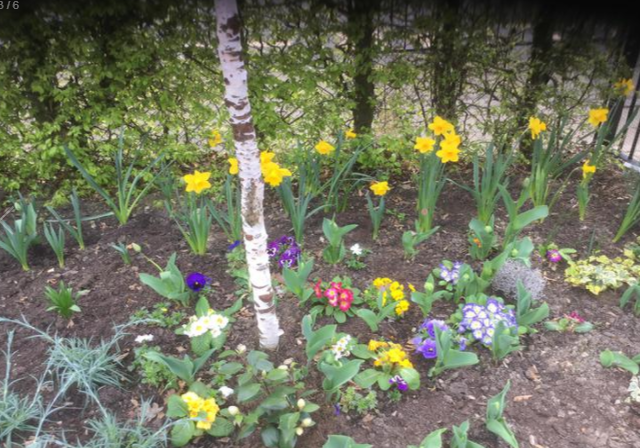 The garden looks wonderful and the children really appreciate its beauty. 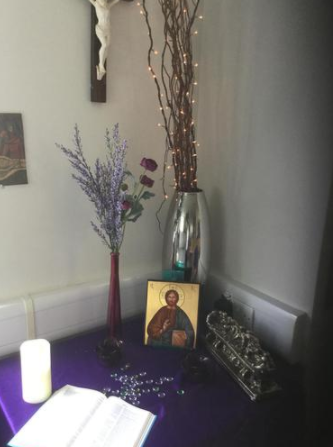 They showed this in their thoughtful responses to the readings and in the way they sang as the school chaplains worked with Fr John to make this blessing really special. 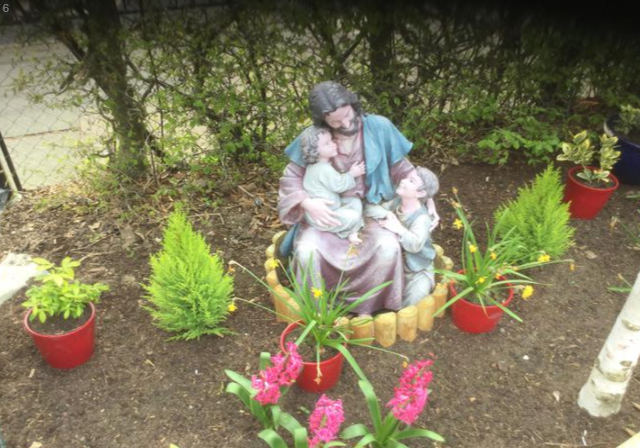 Fr John also blessed the prayer garden in nursery where the statue has been donated by Mrs Durkin for the children to enjoy. 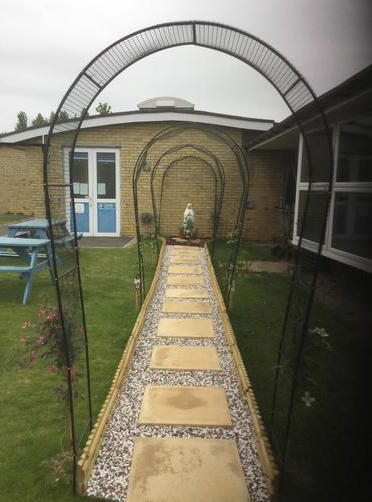 This garden and the larger garden at the back of the school have been created by Mr Kaczmarek. Mrs Forster donated a lovely bench where children can sit and pray. Fr John blessed both of these gardens also.